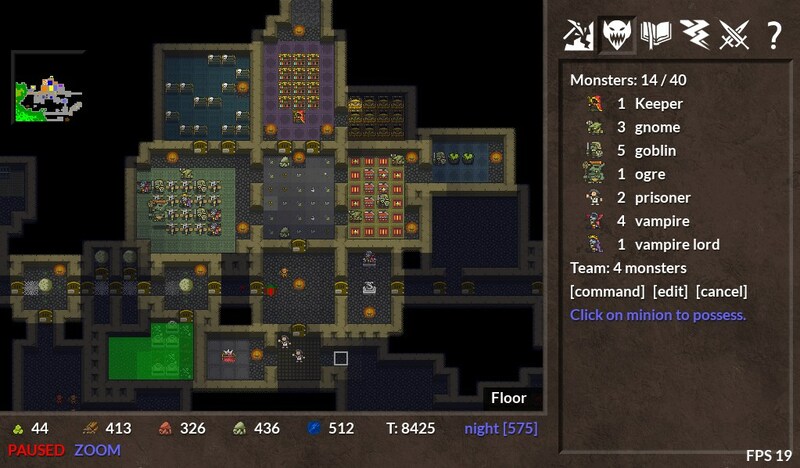 KeeperRL is an ambitious dungeon simulator with roguelike and RPG elements. Take the role of an evil wizard and study the methods of black magic. 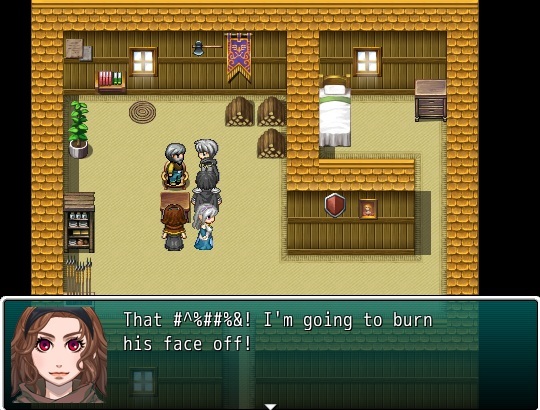 Equip your minions and explore the world, murder innocent villagers and burn their homes. 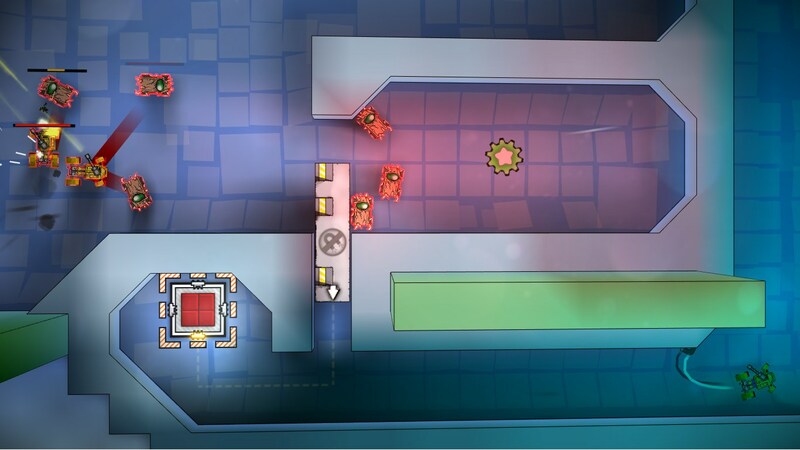 Build your dungeon, lay traps and prepare for an assault of angry heroes. 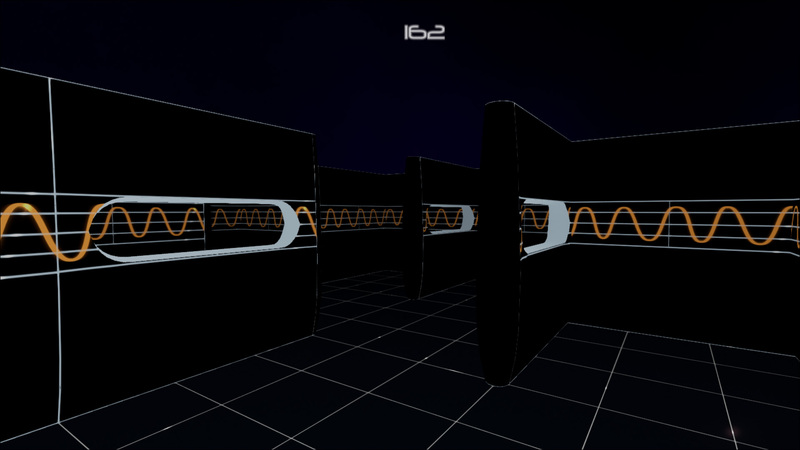 Euphony is a game based on the sense of audition. It challenges you to locate objects that emit a specific note by listening to them. To do so, you must determine the direction a sound is coming from before clearing a path to it, destroying any wall blocking your way. How can the roughest pirate in the Azurbbean become a charming swashbuckler? 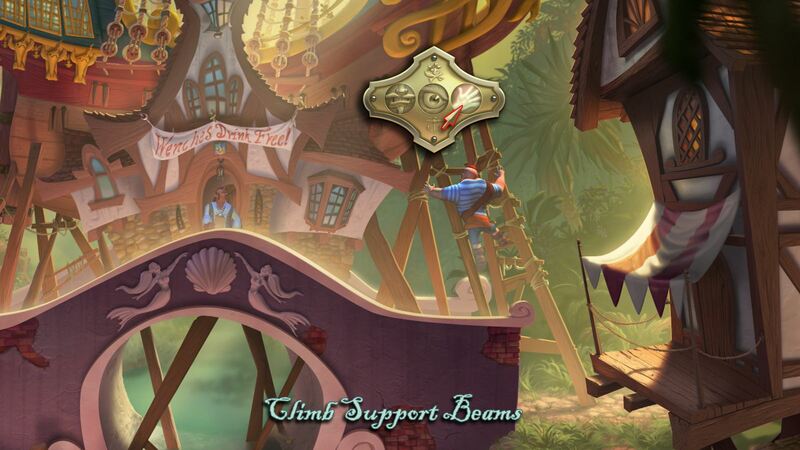 Laughs and thrills abound in this 2.5D point-and-click adventure game in the style of The Curse of Monkey Island and Ghost Pirates of Vooju Island. 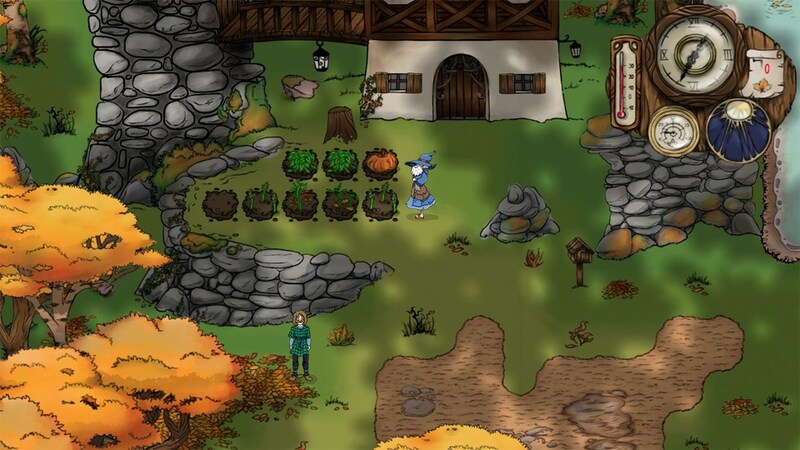 Crystal Picnic is a lighthearted and colourful tribute to the classic era of action RPGs! Join a sarcastic gardener and a wannabe knight as they journey across the kingdom chasing after ants who stole magic crystals from the castle. Oh, and did we mention the ants have gone mad because they’re EATING those crystals? Yeah, that makes things much more unpredictable! A long time ago, a cataclysm struck the world, and the Spirits of Nature lost their grip on the planet’s balance. The mighty forest soon covered the whole world, and people had to adapt to the wild life, where there are no safe roads anymore, and where each hollow trunk can hold magical secrets. Nefarious is about being the bad guy! 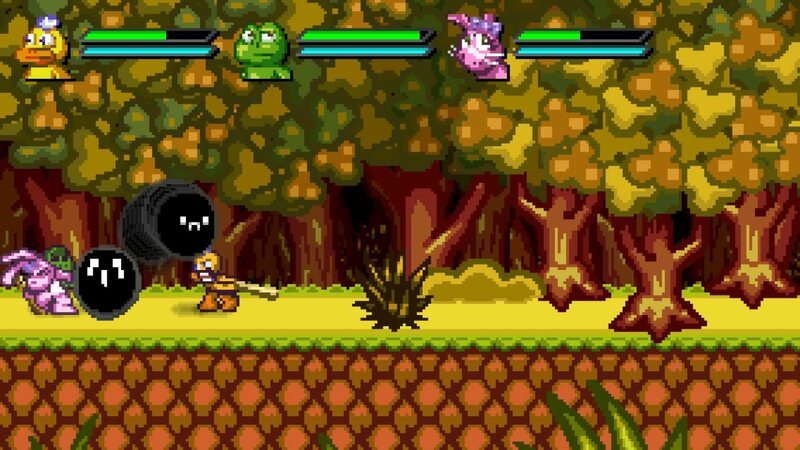 Your goal in each stage is to kidnap a princess, and then thwart a hero. Your ultimate goal is to conquer the world! Mwahaha! 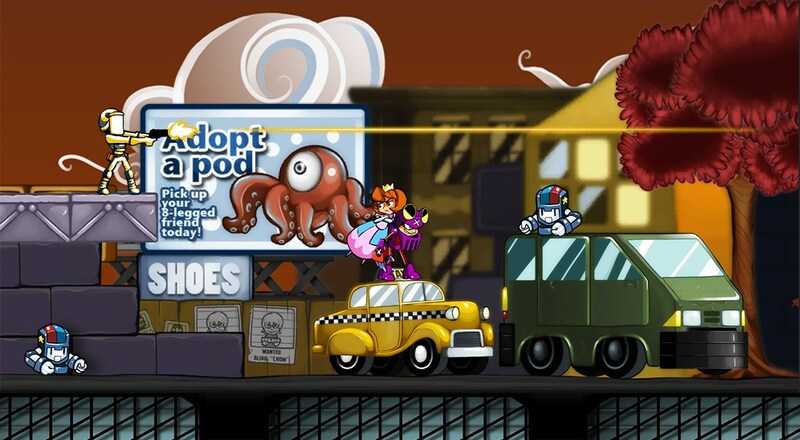 Face the trials and tribulations of being a 2D platformer villain as you do what villains do best! 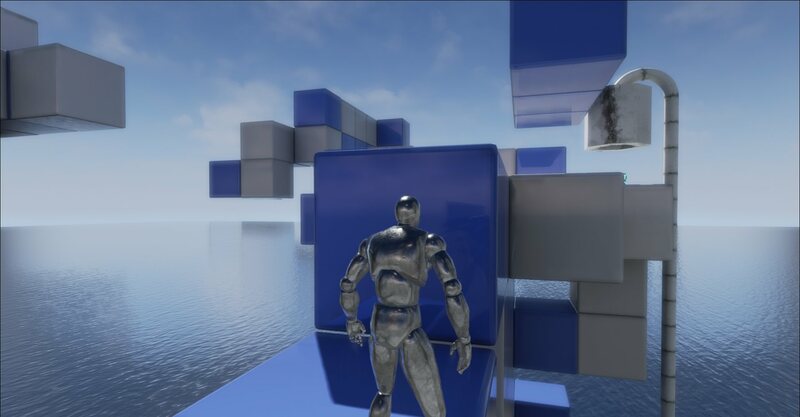 Distortion is puzzle action game, and powered by Unreal Engine 4. To solve the puzzle, you must not believe that it is visible. If tread on the blue block, it is possible to distort the reality. Havilah and Asharia are at war. It’s not the first time and it probably won’t be the last. But, what the people of these countries don’t know is that these wars have already been foretold. The 4 ancient tablets left behind by the “Creator” prophesy of other things as well but, no one knows what they say. Cyrus and his friends start on a journey to find that out. Their quest for the ancient tablets not only unlocks their hidden abilities but, gives them the knowledge of their continent’s demise.